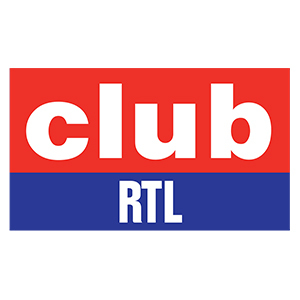 Club RTL is the top channel in the french-speaking area in Belgium, targeted to young audiences in the morning programming and to adults (mainly male) in prime time. Its programming consists of children’s series and cartoons during the mornings and sports and american series such as CSI and Law & Order in the evening. CSI New York(Mistery, Drama, Police), CSI: Miami(Mistery, Drama, Police), Zoom(Magazine), The Unit : commando d’élite/The Unit:Elite Commando(Drama, Action), Shopping Magazine, Les Experts: Manhattan/ The Experts: Manhattan(TV Series),Cold Case(Mistery, Procedural, Police Drama).